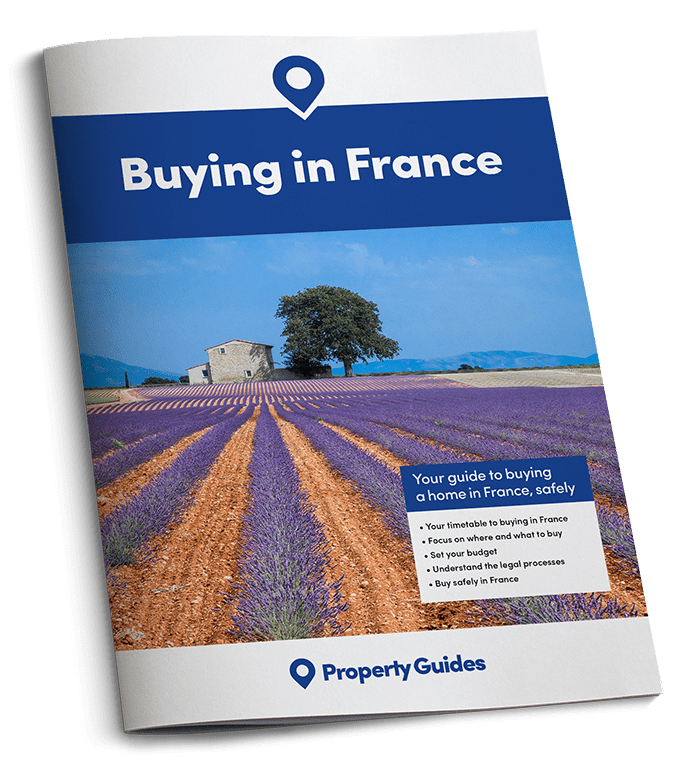 Insuring your home and contents is so important wherever you have bought your home – doing so in France is no different! Find out the best ways to cover yourself. It’s a very exciting moment when you have signed on the dotted line to buy your French home. The notaire will hand you the keys and from that moment on, you are the proud new owner! It is vital to have your house insured before this happens though and your notaire will doubtless ask you for proof of insurance. How do you go about getting the best insurance? You can start by finding out from the previous owners who they insured with. How do you go about getting the best insurance? You can start by finding out from the previous owners who they insured with. You should obtain more than one quotation and the existing insurers may well be very competitive as they will not want to lose the business. You will need to be insured against natural catastrophe such as flooding, earthquakes, or storms in France. You will have had all the diagnostic reports prior to signing the Acte and will therefore know if your property lies in an area where flooding is possible – make sure your insurance covers you for this. If you are going to be renting out your property, make sure your insurance covers you for this. If your French home is going to be used just for holidays and will not always be occupied, do check the small print and make sure you are covered in case of long absences. Equally, if you are going to be renting out your property, make sure your insurance covers you for this. 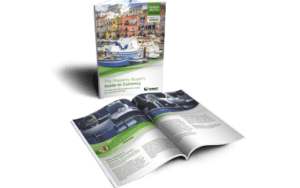 Holiday rentals are popular in many parts of France, and you will find that most French insurers are well able to provide a quotation for this. If you are buying an apartment then do check the buildings insurance already in place. You should still take out your own individual insurance though since any water or fire damage you may have could affect another apartment. 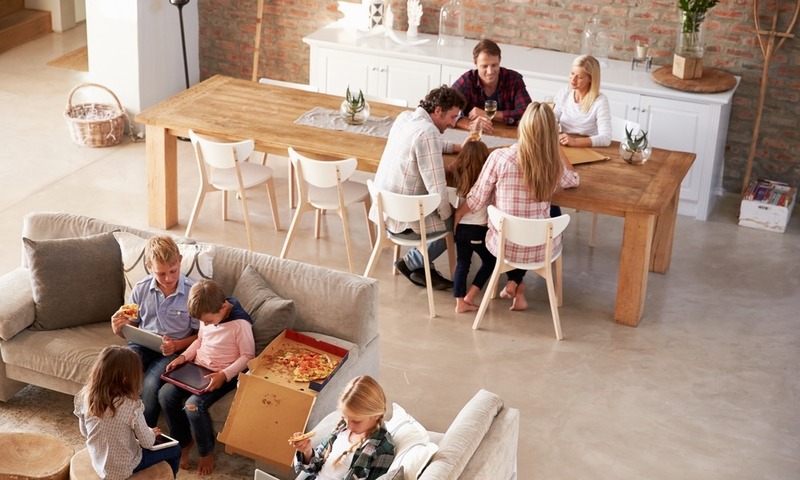 Ask about a comprehensive insurance to include contents; this is called “multirisques habitation”; make sure you understand exactly what this covers. You are at liberty to choose a UK insurance provider and this will of course be written in English although many French insurance companies will be able to have your insurance document translated into English. If you have no claim then the next year the amount you pay should go down naturally, but again, do check this at the outset. As with other insurances, the policy will be automatically renewed each year (with notice) so if you do decide to change, remember to let them know in writing several weeks before the end of your contract. If you are installing a pool, making a terrace or building an extension, do let your insurance company know, as this will undoubtedly affect your policy – and you will of course want to know the new items are equally covered. Finally, the most important thing when choosing your home insurance in France is that you understand your policy completely. If you are in doubt, ask for an explanation, preferably in writing. Find out what may be excluded as well as what is included. Peace of mind means a great deal when it comes to protecting your home!